The Central Coast’s biggest winter storm came this weekend. 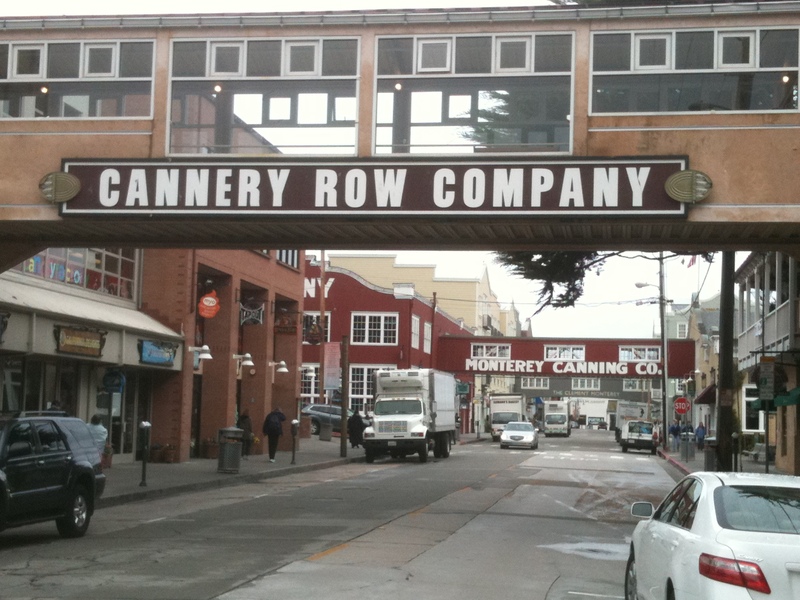 We were visiting relatives in Monterey. There the surf was pounding and very rough. Waves were crashing over the sea walls. Locally, we saw winds gusts up to 55 mph, the season’s largest waves, and a lot of rain (from 1 to 3 inches of rain was expected in the coastal valleys and up to 4 inches in the mountains). 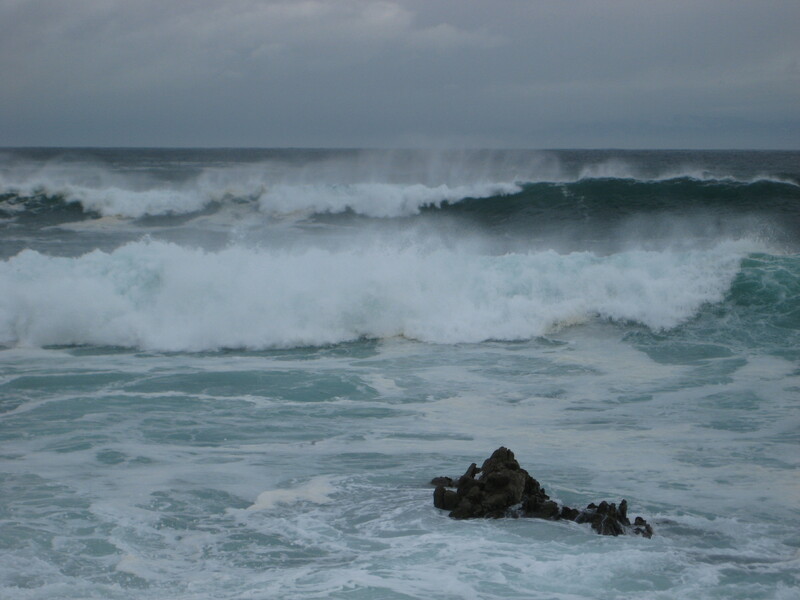 A high surf advisory was issued by the weather service for the weekend. The water in Pismo Beach is too dirty for any surfing at this time from all of the runoff. We hope to get back in soon, but rain is predicted for most of the next five to seven days. 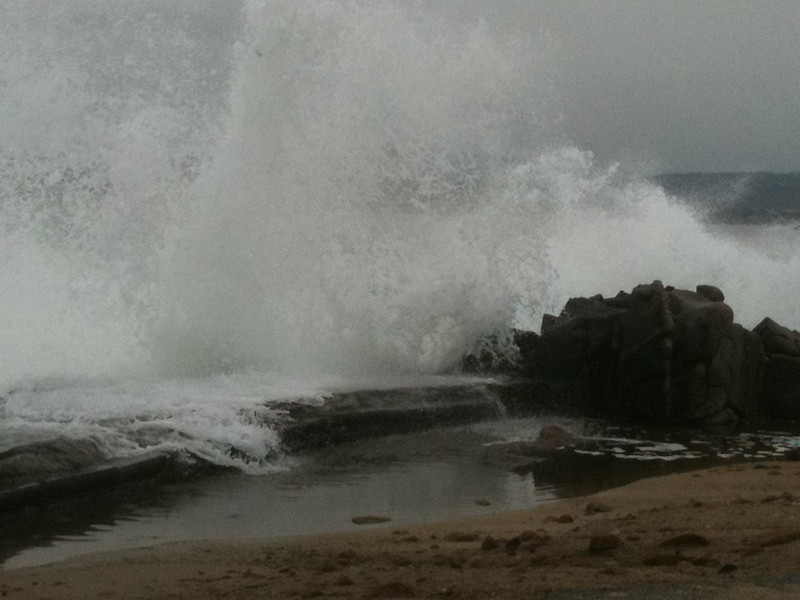 This entry was posted in Uncategorized and tagged Monterey, Storm, Surf. Bookmark the permalink.